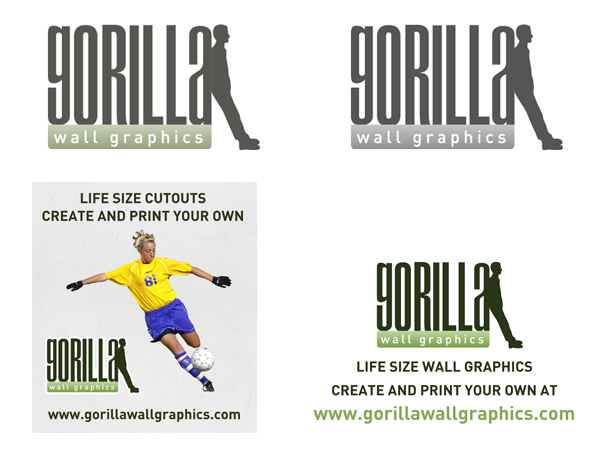 Development of a corporate visual identity for the Gorilla Wall Graphics company, that delivers life size wall stickers made from your digital photos. Logo design for the hair studio "Giuseppe Nicotra" in Germany. Business card design for the International Student Theatre Festival Test!. Logo design for the 4 rijeke pustolovine company, a tourist agency from Karlovac, Croatia. 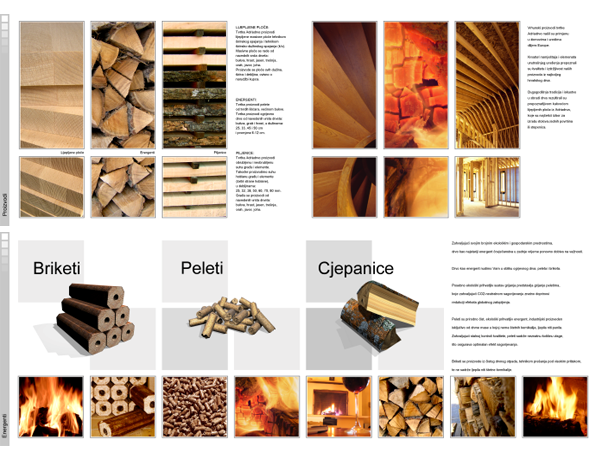 Product catalog design for the Adriadrvo company specialized in manufacturing high quality wood products. Logo design for the American online store B&Lu offering women's clothes. Logo design for the Breza company, specialized in furniture design and manufacturing. Logo and flyer design for the Carpe Diem Youth Hostel in Zagreb, Croatia. Corporate visual identity design for the American marketing agency Kingclicks LLC, focused on internet business. Commercial flyer design for the company Kreditna Banka Zagreb. 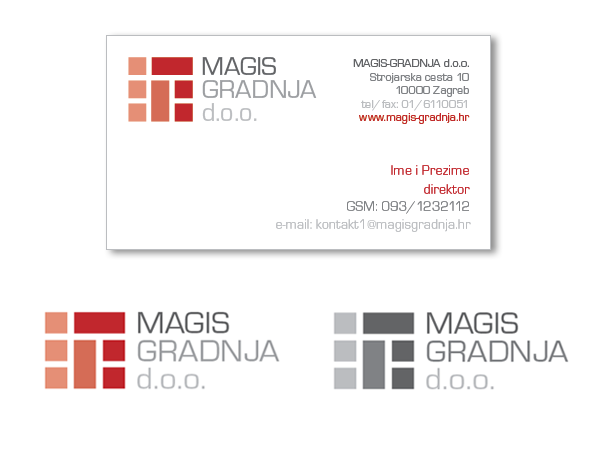 Corporate visual identity design for the constructing company Magis gradnja d.o.o. Logo design for the American company Malenke Water which has been sucessfuly adjusting and maintaining water systems for 45 years. Promotional poster design for the interactive CD "Nekretnine i interijeri", used in Ambienta show on Zagreb Fair. 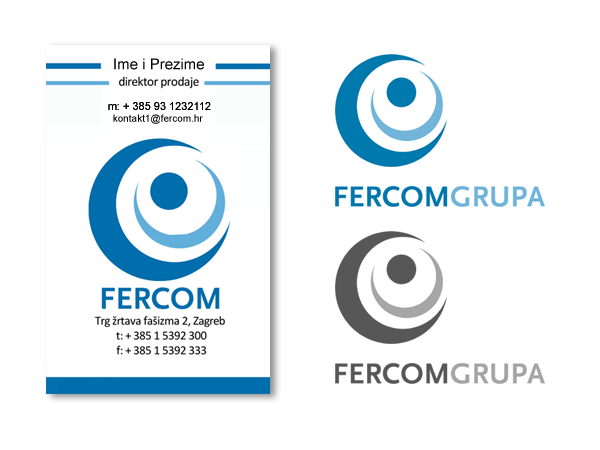 Corporate visual identity design for the company Fercom d.o.o. which is placing and maintaining modern medical systems dedicated to protection and preservation of human health. Logo design for the graphic designer and art photographer Kim Dalros from Minnesota who specialized in designing magazines, publications and covers. Logo design for the American company Lustracon LLC, engaged in production and setting of the decorative concrete installations.